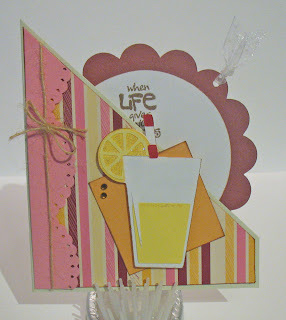 SSSC #66, Easel Card and a Blog Award....whew! 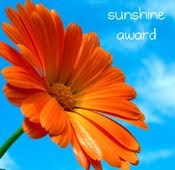 And last, but not least, Shelley over at Heart String Designs gave me a Sunshine Award. Thank you so much Shelley - you rock! :) Please check out her blog when you have a chance. Chubby Cheeks Things - this isn't a craft blog but I still think it's worth sharing! Kim does lots of reviews/giveaways on kid and mommy products. Check it out, I think you'll be glad you did! I hope everyone enjoyed my newest creations, see you soon! I got Forever Young last weekend but I have just been so addicted to CAC that it has been sitting lonely in my cartridge box. 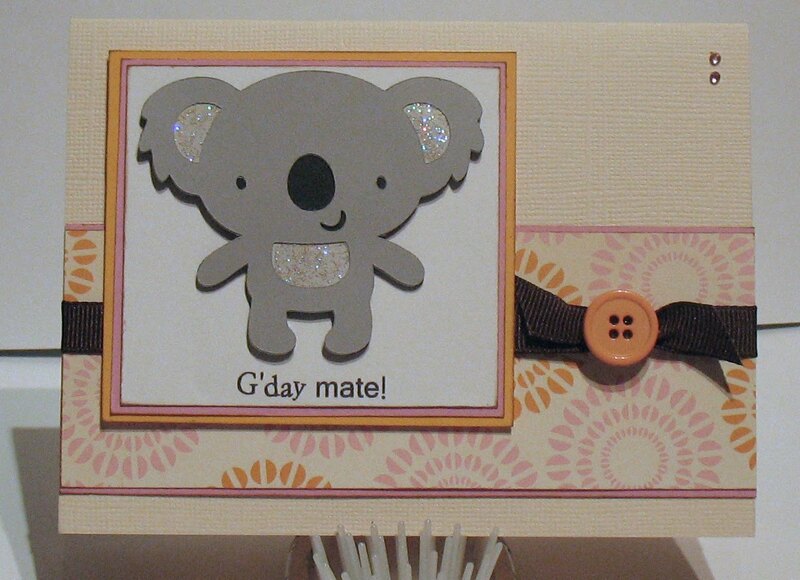 So last night I decided it just had to come out and this card is the result. 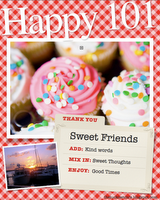 Happy 101 Blog Award - Update! 4. Music - how can you resist it? 10. Blog comments - you really do make my day when you leave one! Hello all, sorry if you have been trying to visit and found mass confusion! I was trying to upload my new blog button on my sidebar and EVERYTHING was giving me hassle - the code, Photobucket, the size of my blog background, aarrgghh! The koala is from Create a Critter - of course - and cut at 2 1/4" (watch out when making him, he has a very large head - lol). 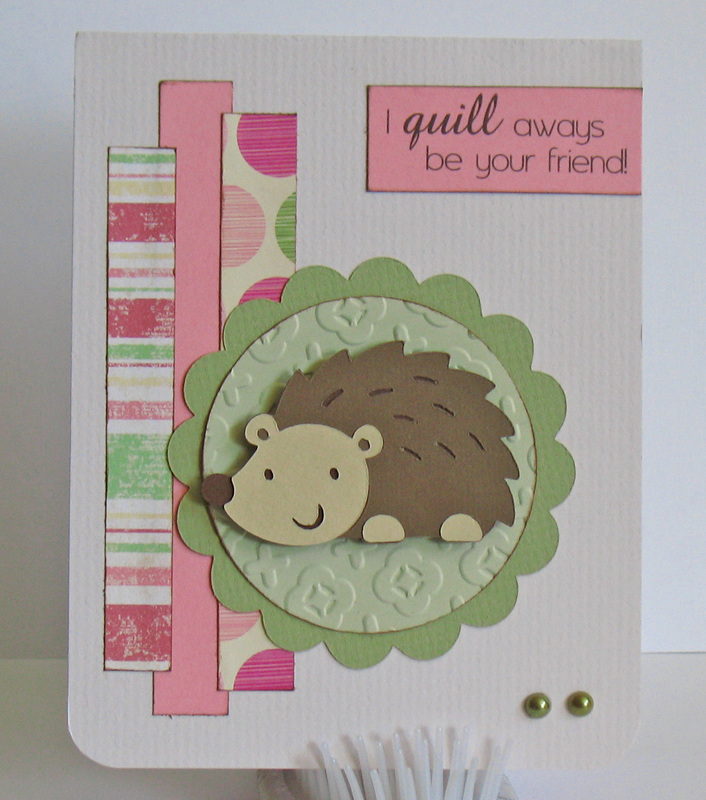 The sentiment is from Scrappy Moms Stamps Amusing Animal stamp set. 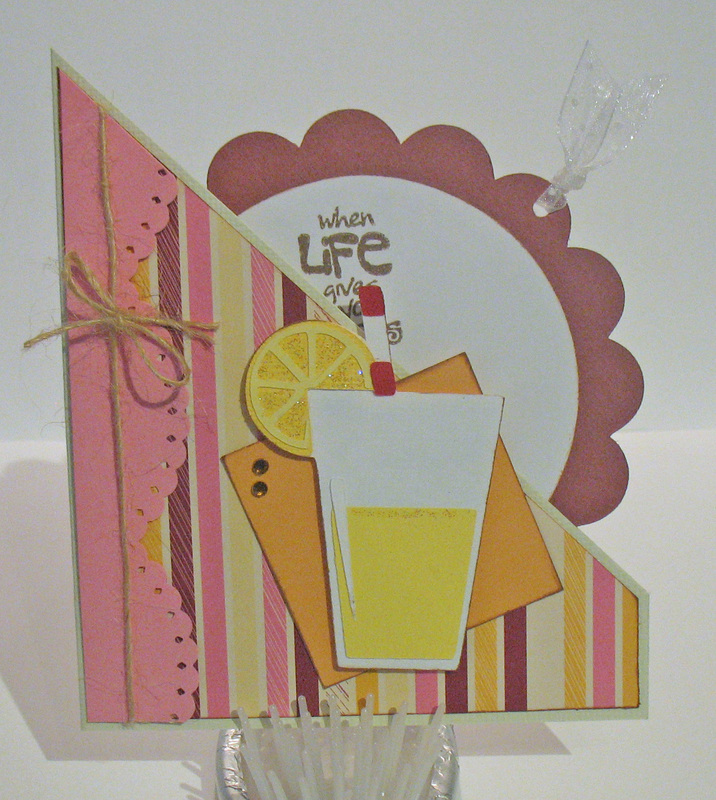 The lemonade glass is from Just Because cards cut at 2.75", the scallop and circle for the tag are from Mini-monograms cut at 4.75". 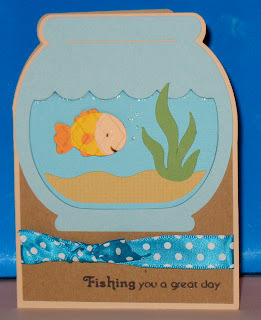 I used the Diamond Lace EK Success punch to make to border on the side. We found an adorable stamp in the $1 bin at Joanns that has a slice of lemon and says, "If life gives you lemons make lemonade and drink up". 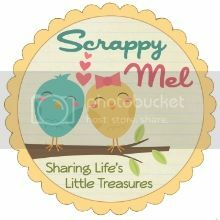 This is the sentiment stamped on the white circle tag. 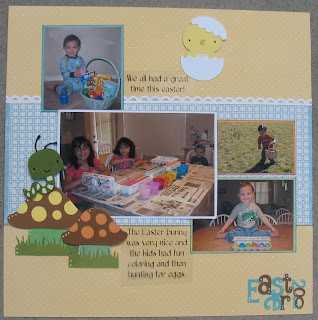 I made the word jumble - "Easter 2010" - with my DS and Plantin Schoolbook. 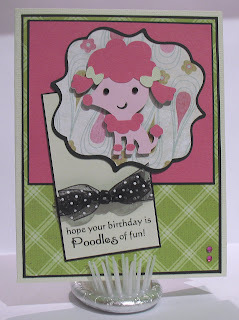 The poodle is cut from Create a Critter at 2.25", the lable is from Songbird and cut at 2.75". I used my Design Studio to make a shaped card with the fish bowl cut. I use GBS for the bottom square part. If you are interested in the .cut file let me know and will will post it. 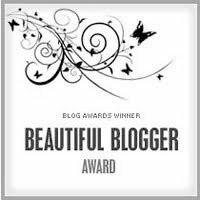 Thanks to Shelly at Heartstring Designs I have been awarded a 2nd Beautiful Blogger Award! She is so sweet and unbelievably creative - please visit her blog for yourself! Since I just recently bored everyone one with 10 things about me I won't list 10 more and move on to more blogs that I visit - I'm sure you will enjoy them too! Tammy at Tammy's Place - She has some beautiful work for you to take a peek at! 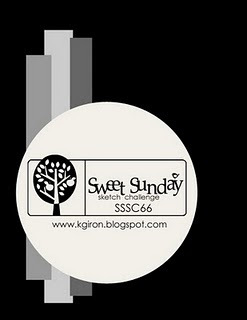 Karen at The Sweetest Thing - Her cards are adorable and she has a great new sketch for you to try every Sunday! 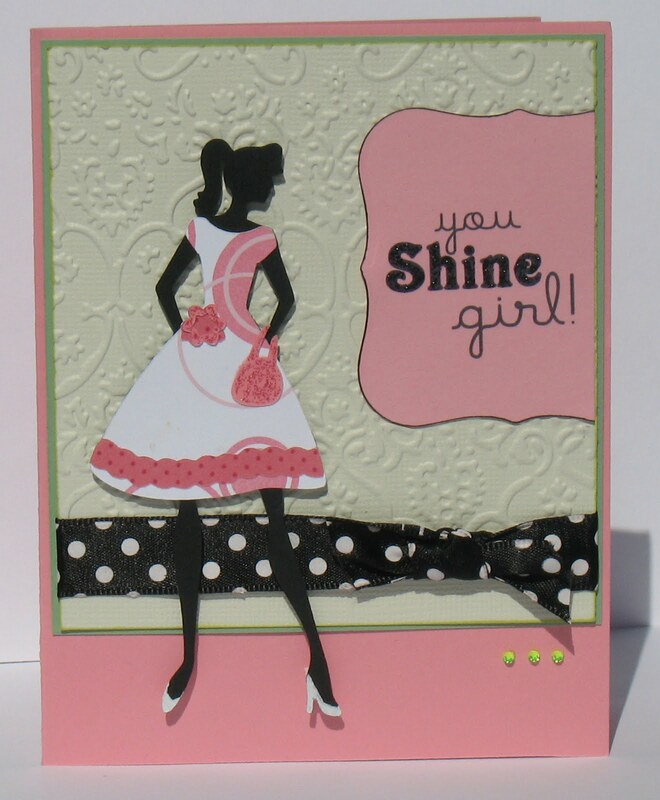 Marissa at Rosemary Reflections - Her cards are amazing, enjoy! 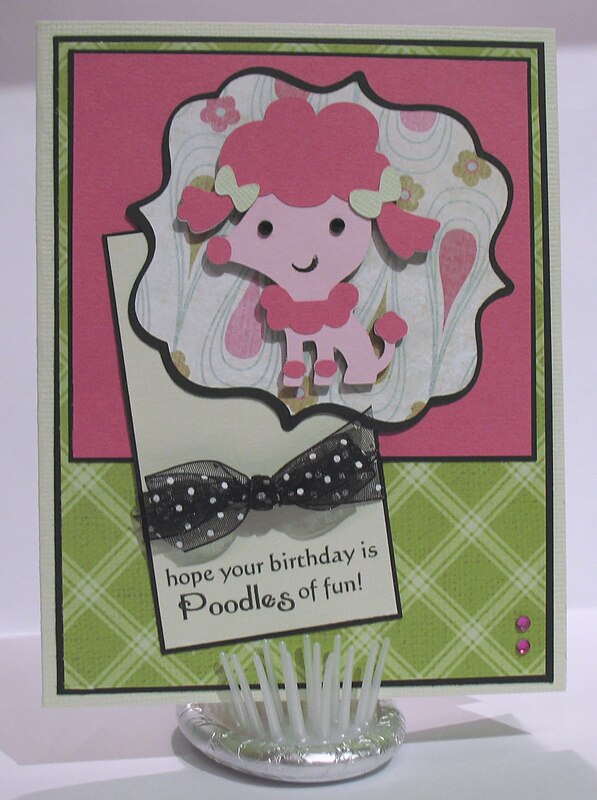 Megan at Picture Perfect Creations - It's always fun to see her creative takes on different card challages! Marureen at Buttons and Bling - Her creations are so beautiful! Annette at My Paper Trail - If you love your Cricut and/or mini albums you'll love her site! 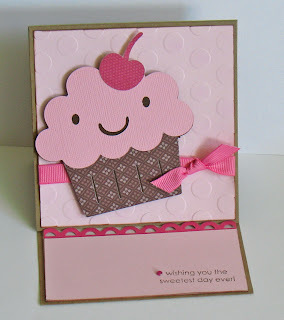 "Just Because" Cards Cartridge and a gate card! 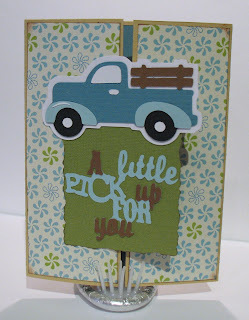 The truck is cut at 3.75" and the words "A little pick up for you" are cut at 3.5". 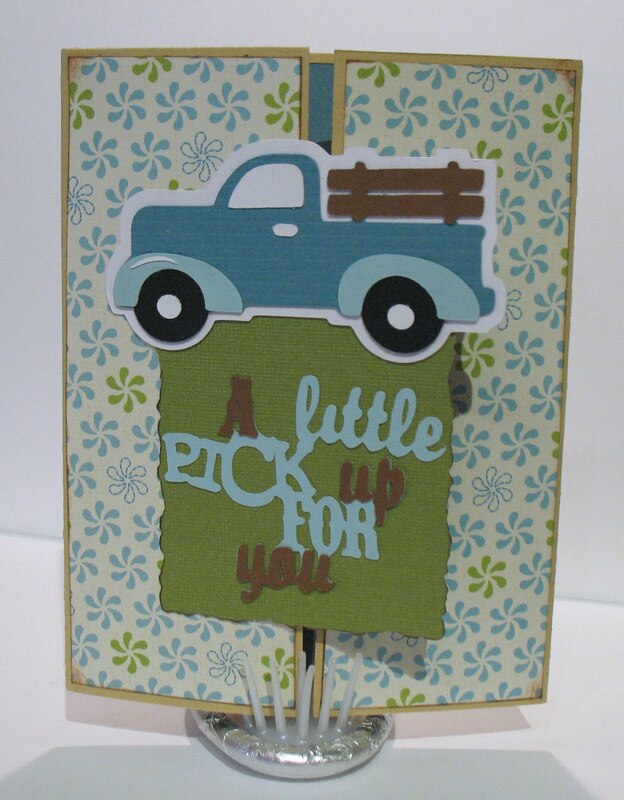 I used my Nestabilities Deckled rectangles for the base of the truck. 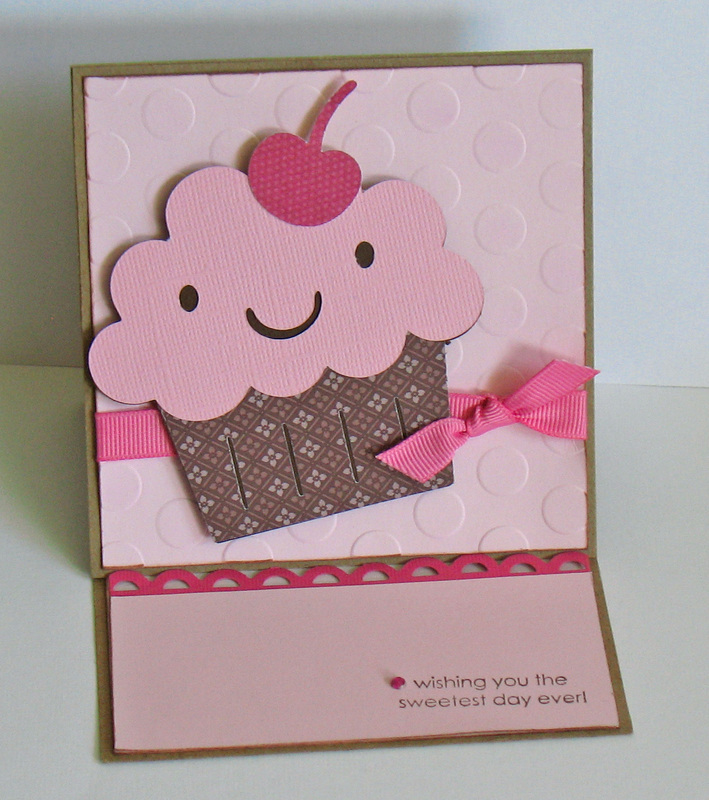 For those of you who have never made a gate card her are the dimentions - 8.5" wide x 5.5" tall. Fold each side in 2 1/8" to meet in the middle - there are a couple of ways to do this. I made a prototype that I measured each side, scored it and then folded it and one that I just found the middle at 4.25" and brought each side in to meet at that point. I think that it is easier to mark the middle and fold in - if you have a scorepal or a very accurate measuring guide you might do better than I did with the 1st option (my sides overlapped a little).